The online magazine Distorted Arts has reviewed my We English work, which is currently featured in the Landmark Exhibition at Somerset House in London. “Roberts’s photographs reside somewhere between documentary and pure landscape. Many of his images contain poignant vignettes set against dynamic panoramas. Camel Estuary is populated with staffage straining against one another. Their interaction enlivens the scene, while the tamed sea, blue sky and sweeping shore evoke the English tradition of land, leisure and pleasure. 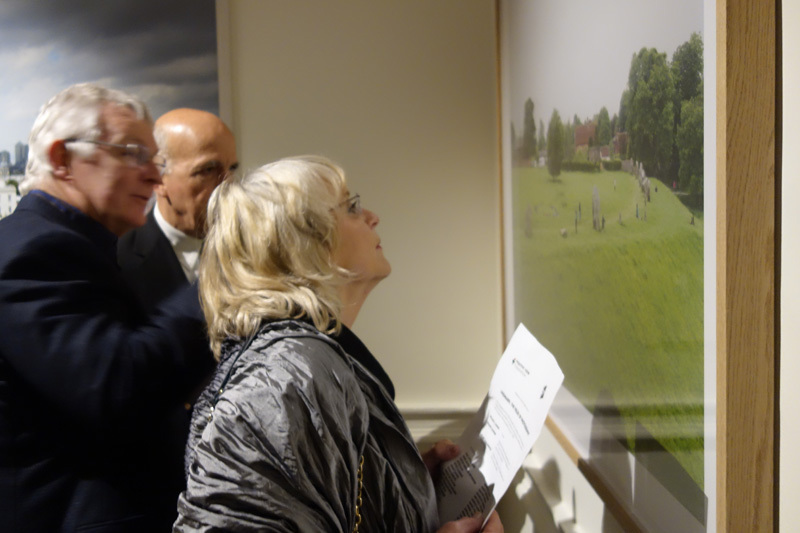 And view an online gallery of images from the exhibition on the Guardian’s website here. 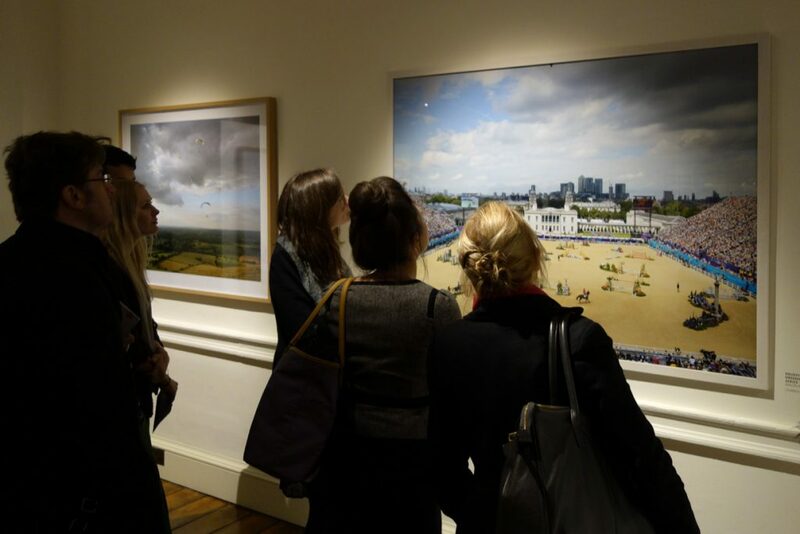 Landmark: The Fields of Photography at Somerset House from 14 March – 28 April 2013.